Only The Most Ambitious Coaches Get Access To My "Circle Of Champions"
Apply Now For "Circle Of Champions"
It's a group of motivated coaches who are all focused on one mission: building businesses that allow them to have the lifestyle and the impact that they desire. Members are high performing people who refuse to settle. They want to become the best in the world in their area of specialty and unleash as much potential as possible for their clients. The group shares resources and industry secrets. They set goals together and hold each other accountable to achieving those goals. They combine their diverse backgrounds to support each other. When you’re in the Circle, your marketing is my problem. 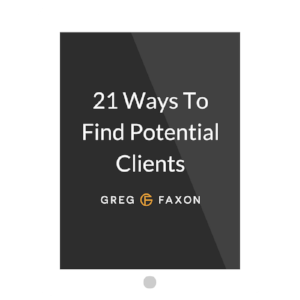 You will have direct access to me and the learnings I’ve gained from working with hundreds of clients. I’ll take you behind the scenes of my own business and tell you what’s working now, not what worked years ago. 1:1 jumpstart call with me where I help you develop a personalized system to pack your roster full of clients who you love working with and who get great results. Weekly mastermind calls with other people who challenge you and provide an outside perspective. This "reference group" of inspiring coaches will be one of the most important factors in your success. Member-only trainings where I take you behind the curtain of my business and reveal exactly what's working for me right now (plus, you can ask me whatever you want). Note: Circle Of Champions is limited to 10 people max.